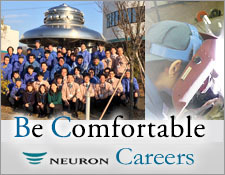 Company Overview | NEURON JAPAN Co., LTD.
NEUTEX Advanced Engineering Sdn. Bhd. the program of expanding numbers of overseas office and factories.